Clearing of new terrain commenced in 2015. Mt. 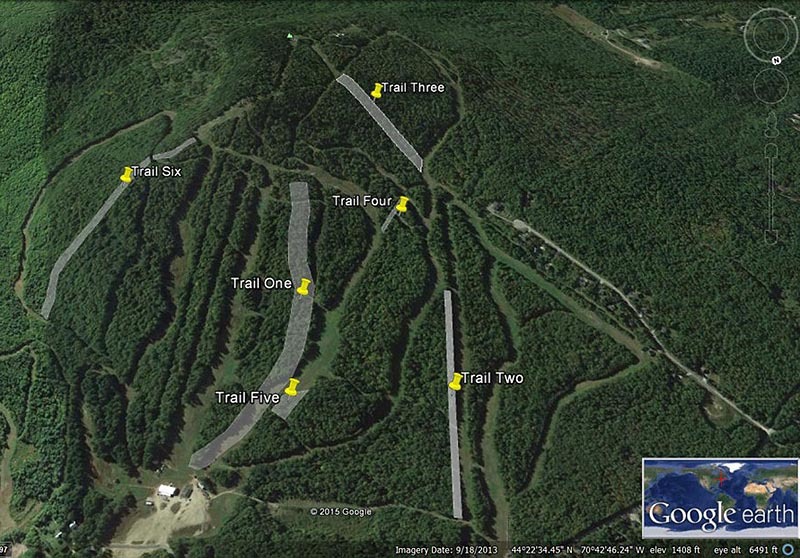 Abram is planning to open new terrain this winter, including at least one new trail served by snowmaking. Six recently cleared areas are set to open across the mountain, providing new terrain for all abilities. The expansion is likely Mt. Abram's largest since the West Side area and chairlift debuted in 1988-89. Logging was conducted in 2015. 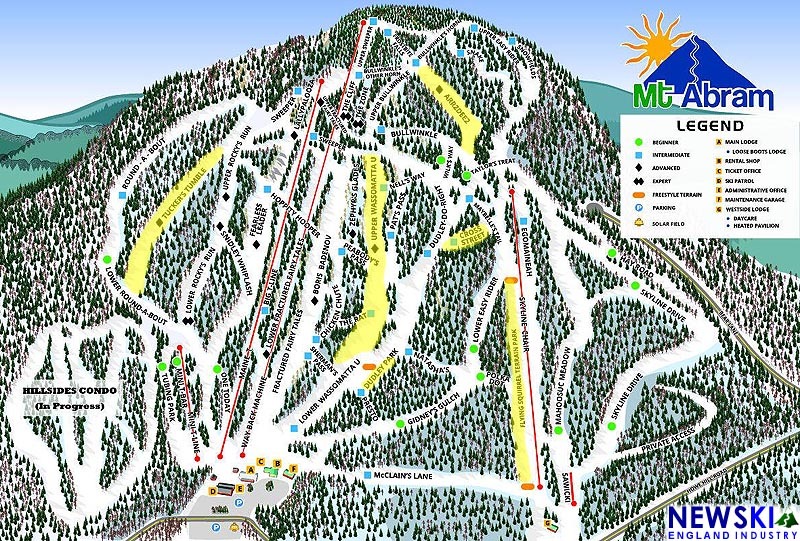 Snowmaking pipe from the Maine T-Bar line is being moved to a new race trail named Wassomatta U, located between Boris Badenov and Dudley Do Right. A new expert trail named Tucker's Tumble is located off Rocky's Run. 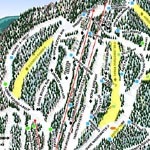 Another new expert trail, named Arr2Dee2 drops from the summit area toward the top of the Skyline chair. 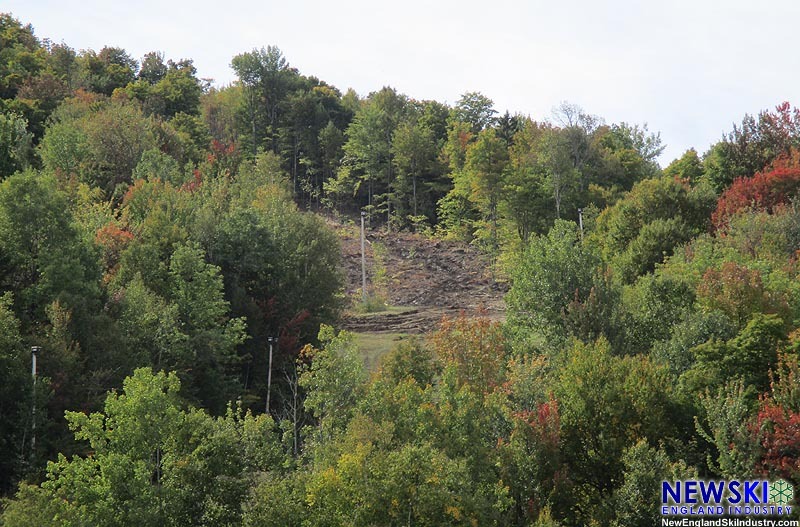 Additional trail widening and crossover clearing were conducted in the vicinity of Dudley Do Right and the Skyline area, possibly for terrain park features.